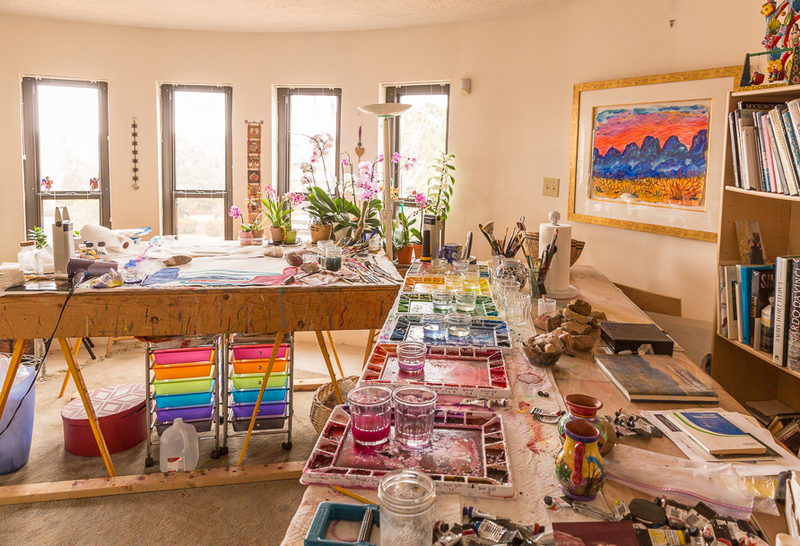 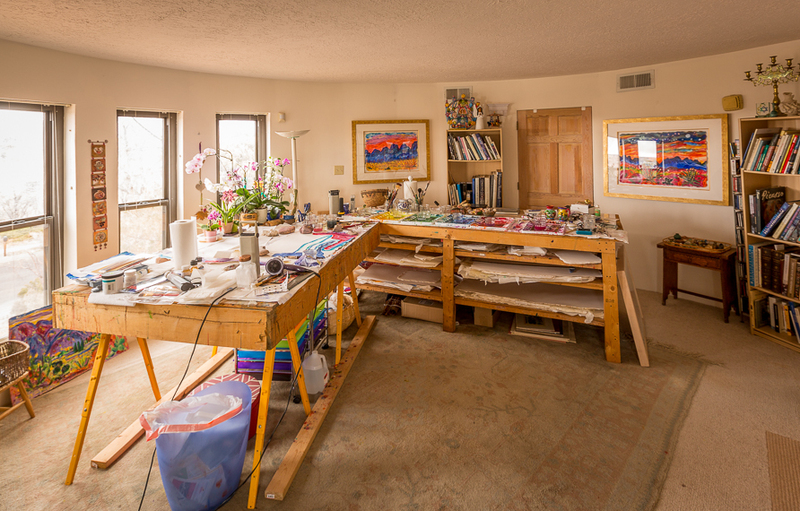 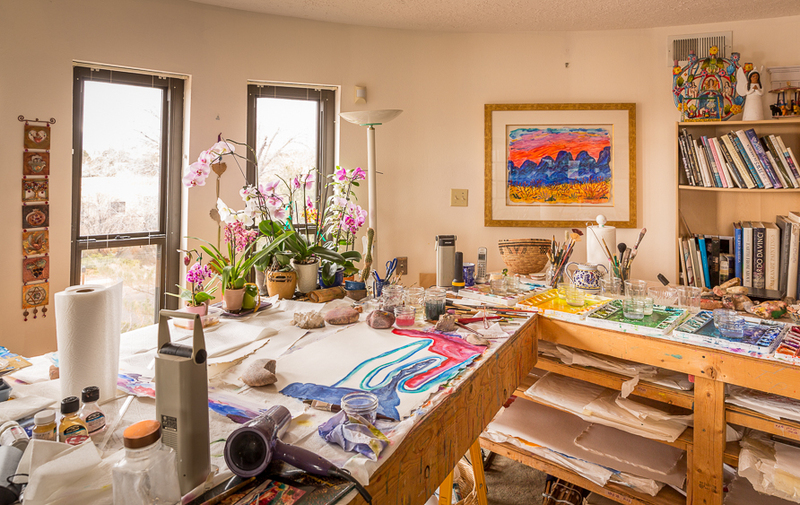 Painter Phyllis Kapp photographed in her studio amongst orchids and brightly colored pigments for Southwest Art Magazine. 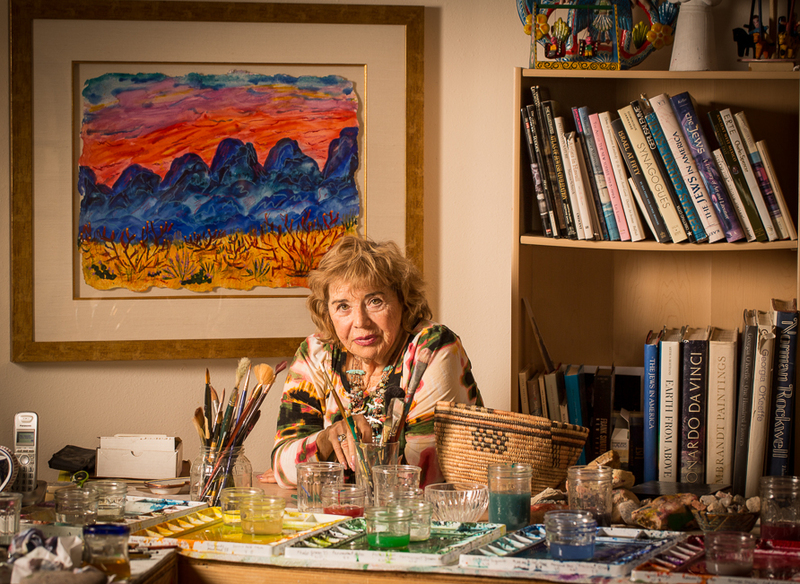 She owns Waxlander Gallery on Canyon Road in Santa Fe. 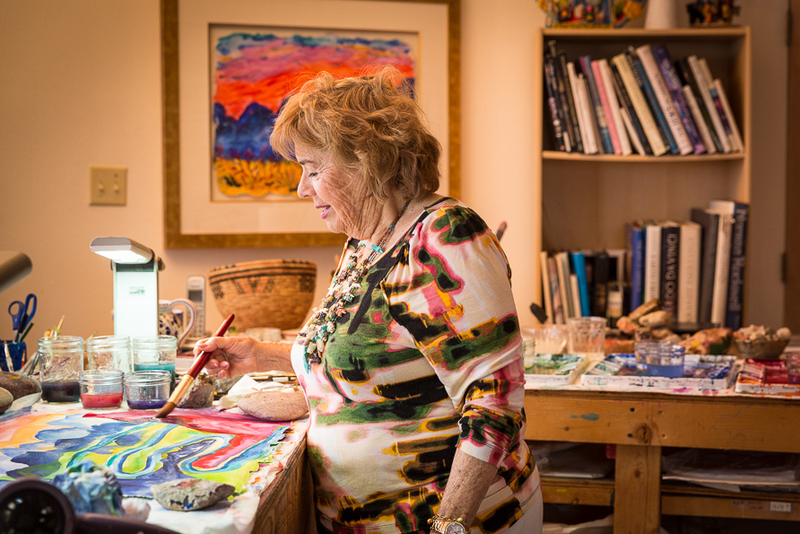 You can see her work at waxlander.com.